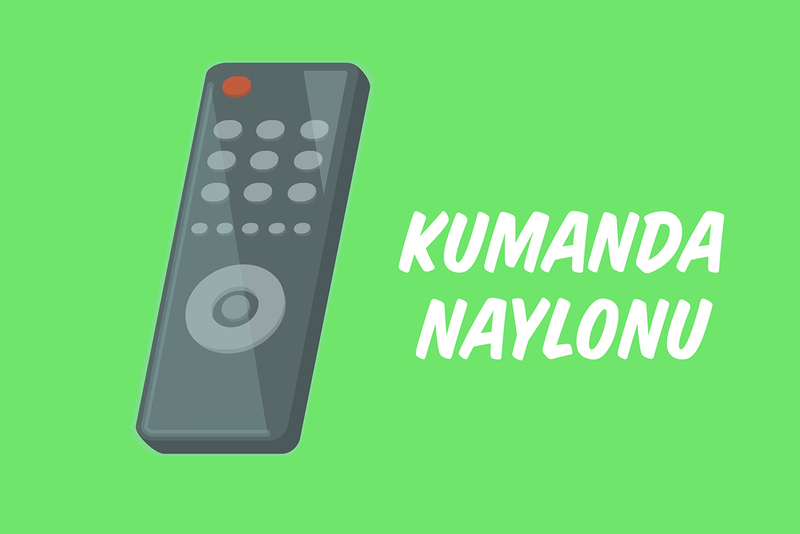 8 Things that every Turkish household needs - renk. 8 Things that every Turkish household needs - renk. When you are a guest in a Turkish household, you notice the differences within the four walls, especially as a Western visitor. Based on realia that one can find in Turkish daily life, we’ve compiled the things we find especially typical. There’s a cliché that Turks are afraid of dogs. The Anatolian herding dog is named after the city of Kangal in Sivas Province, where it is used as a herding dog. The dog can grow up to as big as 78 cm and weigh over 70 kg. It’s even classified as a “supposedly dangerous dog” in two German states. 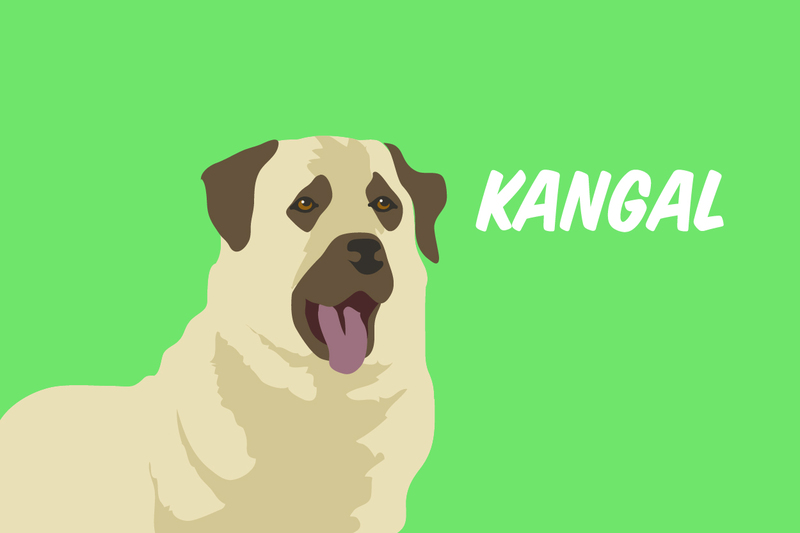 Due to its size and appetite, the kangal is not so suited to small households. But for those who have a herd of sheep and are in need of a dog to protect them, they should contemplate getting a kangal. The literal translation is “fork broom”, This broom was originally made by hand. 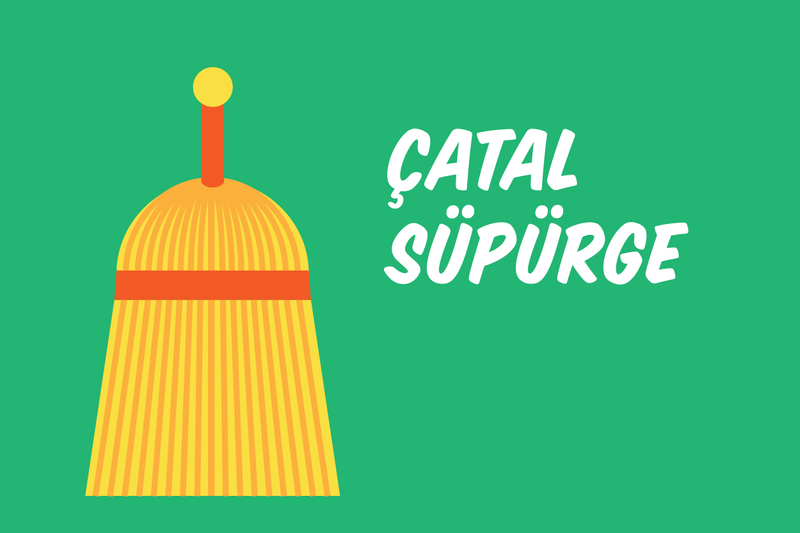 Today, the broom is becoming more and more visible in Turkish households, especially on balconies and streets where one cleans with only water. Slippers are basic equipment for Turks. If a guest is invited over, a few slippers are waiting for her or him. If twenty guests are invited over, twenty shoes are waiting for them! Important info for anyone who visits Turks: Shoes are removed in front of the door. That’s why there are mountains of shoes in front of some Turkish neighbours’ doors. The bigger the mountain, the cleaner the house. 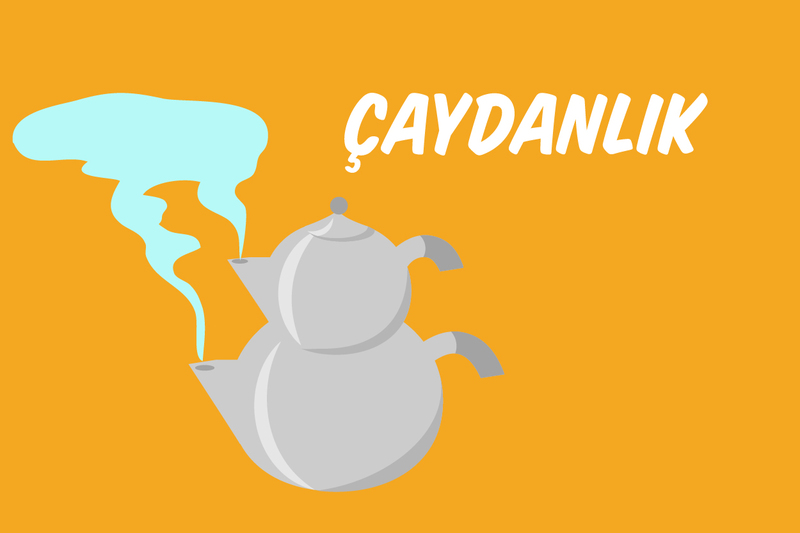 The classic Turkish tea kettle has two parts and is placed on the stove when it’s time to make tea. The water boils in the bottom part, and the tea is placed in the somewhat smaller kettle on top, which is then filled up with water. When the drink is served, one mixes the tea and water as wished so that one can modify the strength of the tea. Throughout the day, the tea cooks on the stove or is re-brewed when it gets too bitter. 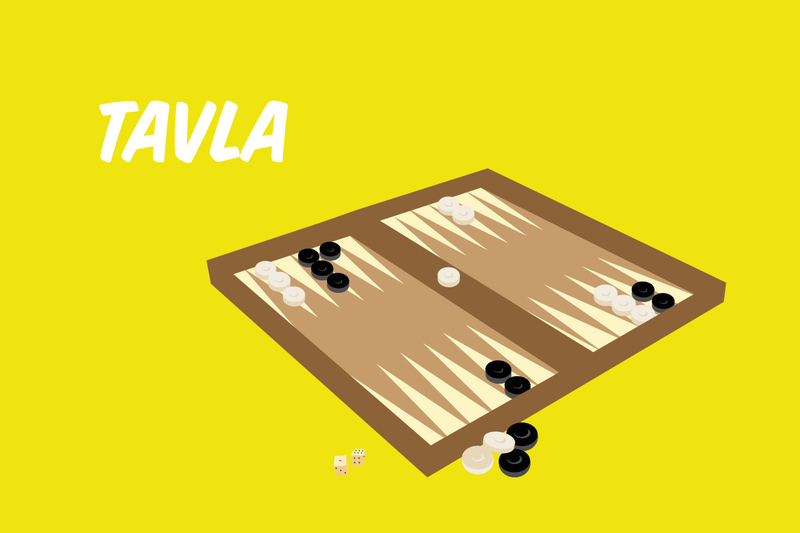 Tavla is a two-person board game beloved by both young and old, and is related to backgammon. The goal is to take all the pieces off your field and, on the side, knock out as many of your opponent’s stones as possible. You can often see people playing outside in front of cafes in the supper. For some, the game is even a type of relaxation. Kolonya is made up of up to 80 percent alcohol and usually has a strong lemon scent. In households, it’s offered to guests when they arrive or after eating in order to clean one’s hands and face. It’s supposedly impolite to decline. It’s used for men after a shave and in the summer helps against mosquitos while at the same time being refreshing. 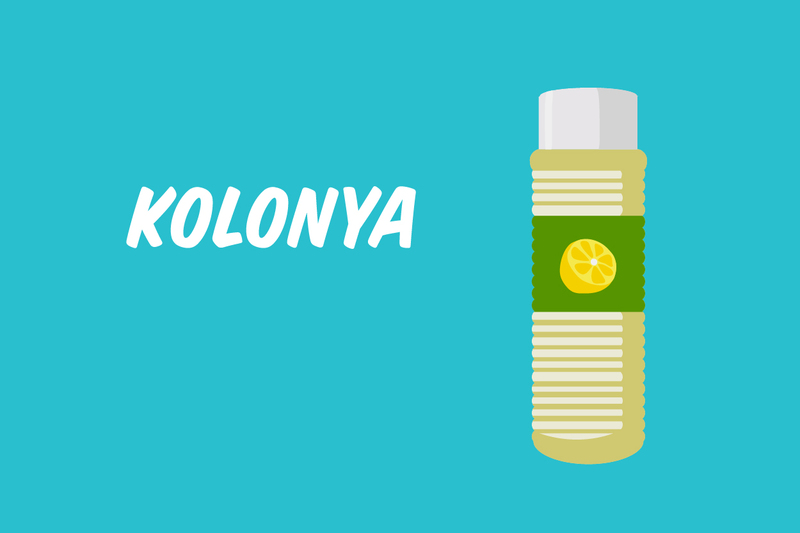 You can also find kolonya as packaged refreshing towels in restaurants or in airplanes. 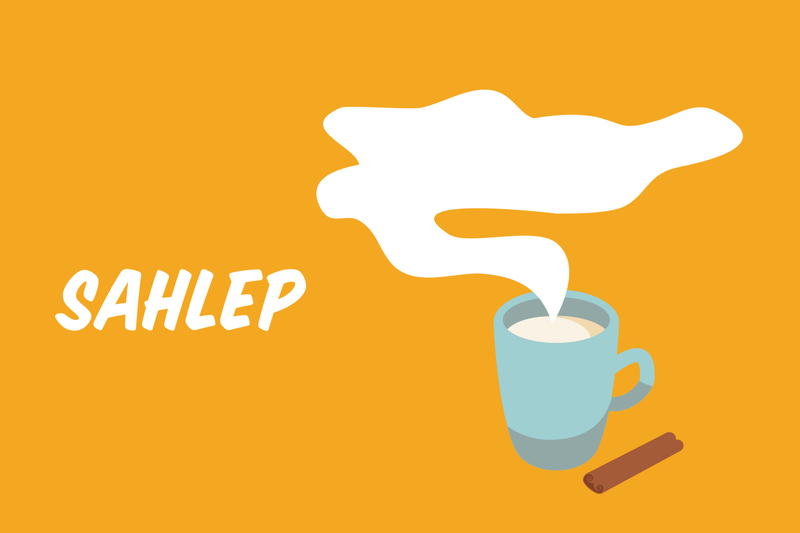 You might know it as a hot milky drink with a cinnamon taste. The man ingredient, even if it’s just a pinch per cup, is the precious sahlep powder (1 kg costs about 350 Turkish Lira, about 110 Euro), which is produced from wild orchid roots. The drink is so beloved that the orchid is endangered in Turkey. This has to do with a type of protective covering for the remote control. The idea might not come from the Turks, but in some households it almost seems as if everything that can be wrapped in plastic is. But why exactly? So it retains its original value? So that the grandkids don’t smear ketchup all over it? Or does it have to do with the fact that Turks, in all their hospitality, are always offering food and drink, and the electronic devices have to be protected from the liquids? No one knows.